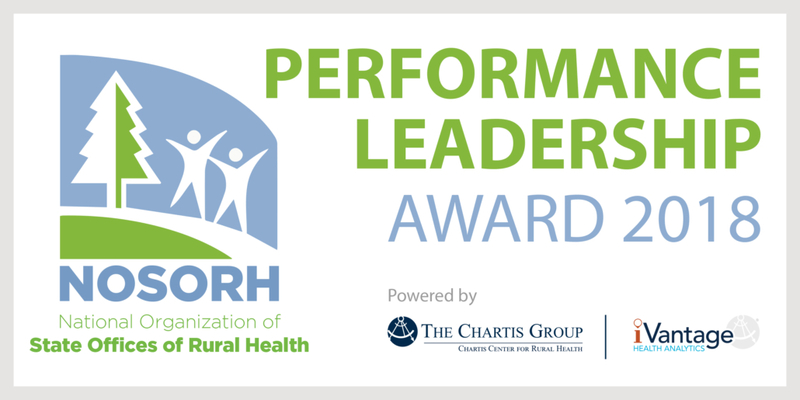 Today, on National Rural Health Day, Jefferson Community Health & Life announced it has been recognized by The Chartis Center for Rural Health/iVantage Health Analytics and the National Organization of State Office of Rural Health (NOSORH) for overall excellence in quality, outcomes and patient perspective, reflecting top quartile performance among all rural hospitals in the nation. 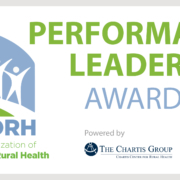 This is the second consecutive year for JCH&L to receive the Performance Leadership award in all three categories which are currently recognized. “This recognition affirms that our emphasis on quality, performance and satisfaction are making a difference to the community we serve. It is because of the work and care of our staff, physicians and board, and the support of our community that we are able to meet and surpass the benchmarks for recognition,” said Chad Jurgens, JCH&L chief executive officer. Jefferson Community Health & Life has previously been recognized with the NOSORH/iVantage Performance Leadership award for financial strength and patient satisfaction in 2016; named as a Top 100 critical access hospital for 2014, 2015, 2017 and 2018; named as a Top 20 critical access hospital in 2018; and named a HEALTHSTRONG hospital in 2015.